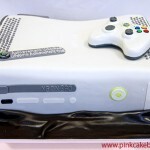 Yesterday, I posted a cool picture of a Playstation 3 cake and now I have a Madden 08 themed Xbox 360 cake. 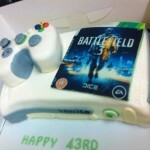 I don’t hate the Madden franchise (I do hate EA) but I definitely don’t think I like it enough to make a cake out of it. I wonder if this cake gets remade every year with just a different box cover, kind of like the real game. 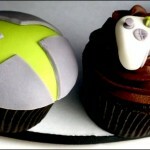 Anyway, the cake looks pretty good, especially the football although the controller seems a little on the flat side. I’d still eat it though! 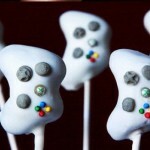 If you have any geeky food creations, make sure to let us know in the comments as we would love to hear about them! 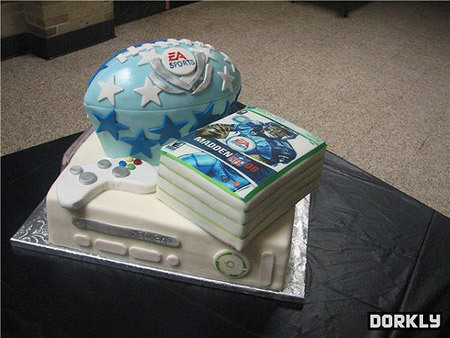 If you know any big Madden 08 fans, especially of the Xbox 360 version, make sure to pass this cake along to them! Once you have done that, make sure to ‘Like’ Global Geek News with the Facebook box on the right! Dont Make EA Angry or You’ll be Banned from All Your Games!